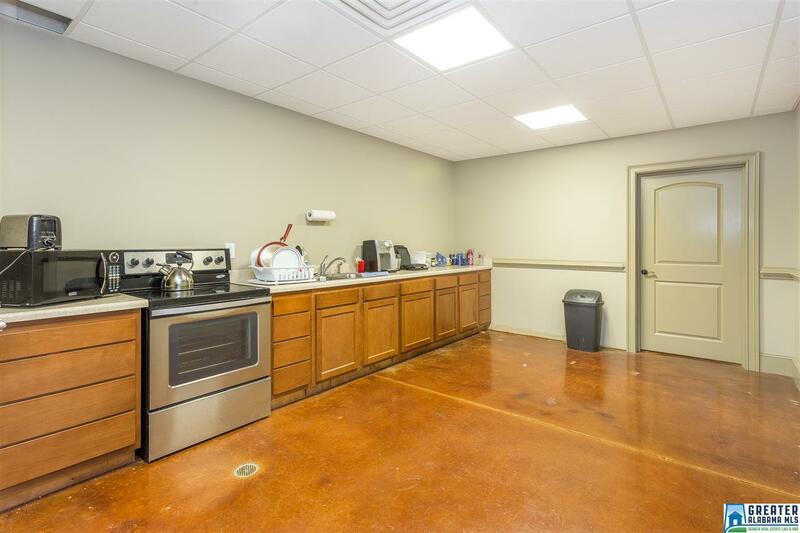 A Great Location, with a building that offers endless commercial possibilities Just minutes from Hwy 78 and I-20, and all that the Anniston/Oxford area has to offer, this 6.5 acre tract has great road access with its own private entry, as well as a 2nd access point possible on Hillyer Robinson Industrial Pkwy. Plenty of paved parking available, as well as an abundance of security fenced, gravel parking on site. The steel frame building, with standing seam roof, offering 17,500 approx. 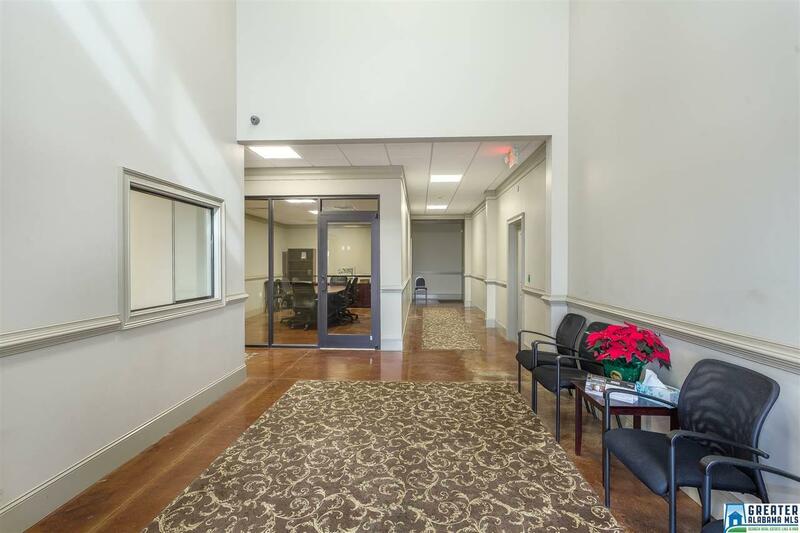 feet of space, currently consist of 2 levels with 5000 feet of office space, with great reception area, tons of individual offices, Kitchen, break/conference rooms, multiple sets of restrooms, and a large classroom setup. 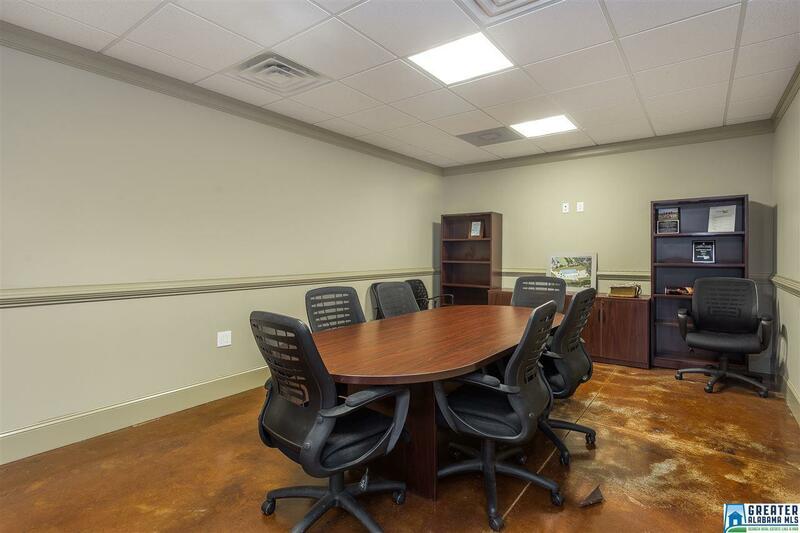 Office features included stained concrete floors, great finish trim work. 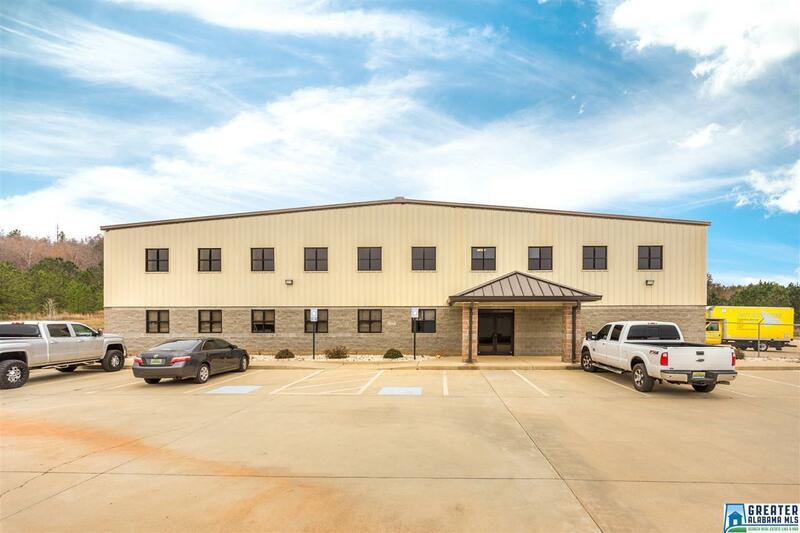 There is also approx.. 12,500 feet of warehouse space, with a loading dock, and with all the flexibility to fit to your own commercial/industrial needs.